Happy Monday! I’m starting to get acclimated to 2013. Its slow going but I’m getting there! I’ve got my Ultimate Free Blogging Planner all made, I’ve even got some posts written for the SUMMER! I’m turning over a new leaf as an organized and planning type of blogger. Really! Why are you making that face!? So how about you? What are you looking forward to in 2013? 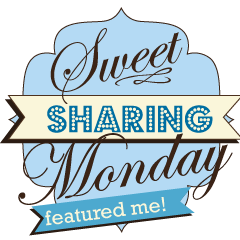 What have you been up to this week? Show me! 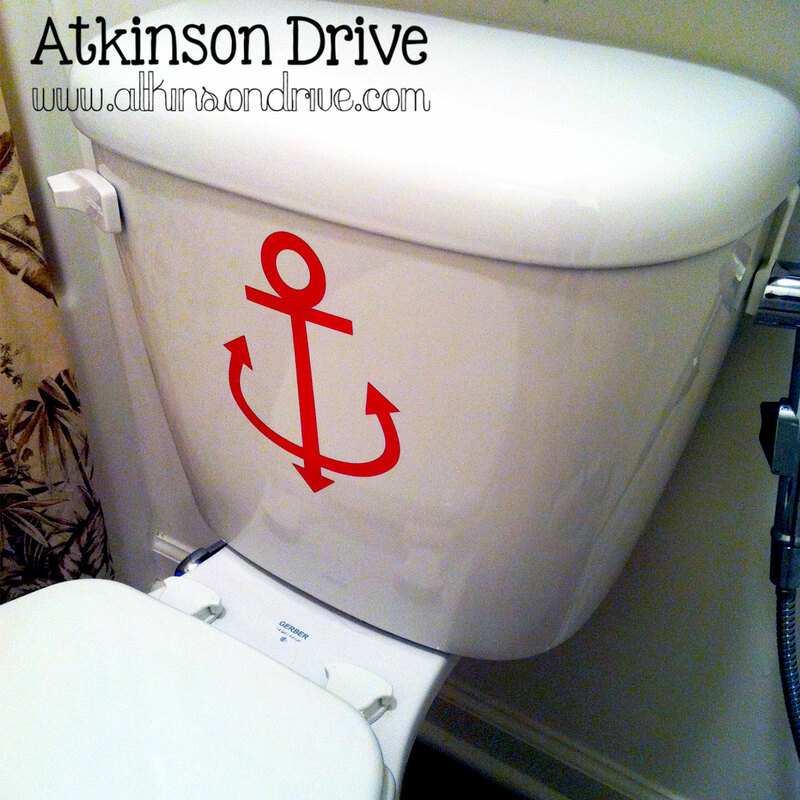 What a cute idea for a new mom. 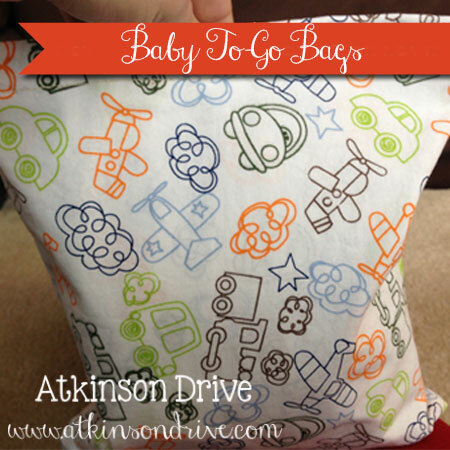 Having everything ready to go in these little bags will certainly make diaper bag packing a lot easier! And what a great way to repurpose a sheet set! 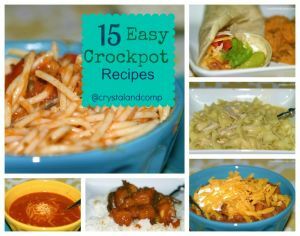 15 Easy Crock Pot Recipes by Crystal and Co.
I’ve been a little under the weather lately, and I’ve been craving hot and cozy food. Trouble is, by the end of the night, after working all day and fighting this bug, I just want to crawl into bed. These recipes take advantage of morning energy to satisfy me in the evening. I could always use more of those!! I’m trying to be a bit more organized about blogging this year too…we’ll see how that goes! Thanks so much for hosting! 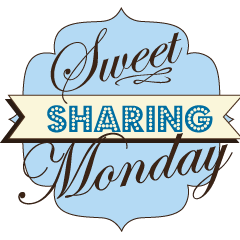 Love partying here at Sweet Sharing Monday! Have a great week. Thanks for hosting, Kayla. Wow! I ‘m impressed that you already have some summer posts ready to go. I’ve got a few posts for this week in the works, and even that feels pretty good. Have a wonderful week! I am linking some DIY Christmas presents I made for my family and friends, hope you’ll like them!